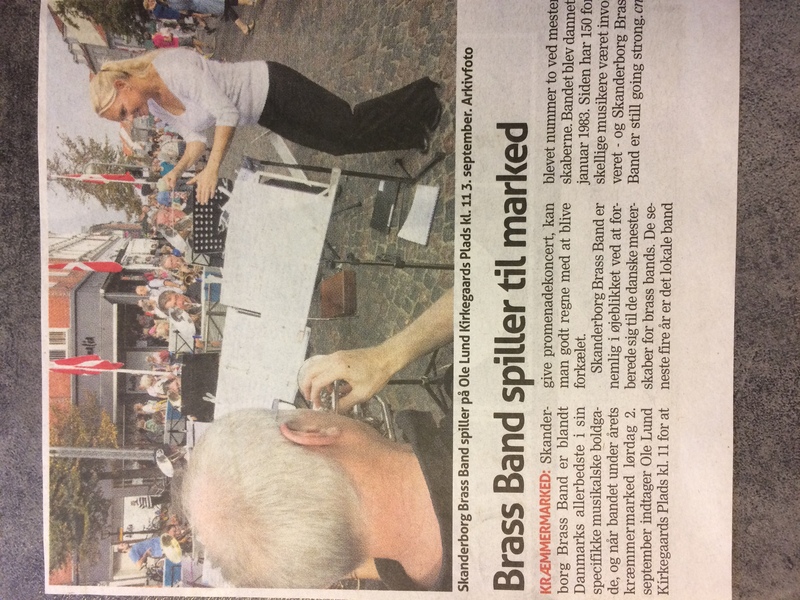 Vores traditionsbundne promenadekoncert på Adelgade i Skanderborg. 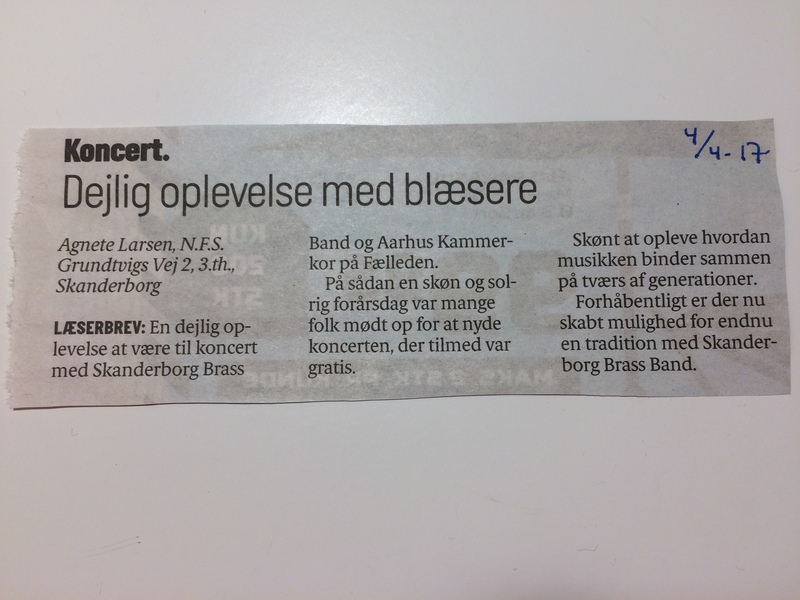 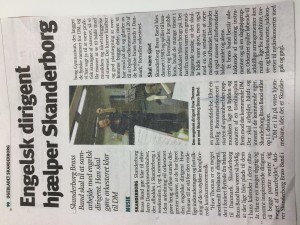 Fyldt helt op på publikumsrækkerne! 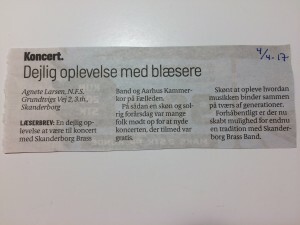 The 8th annual Aalborg Music Festival took place in the wonderful Danish city last weekend, with a superb selection of concerts, masterclasses and competitions enjoyed by a supportive audience. 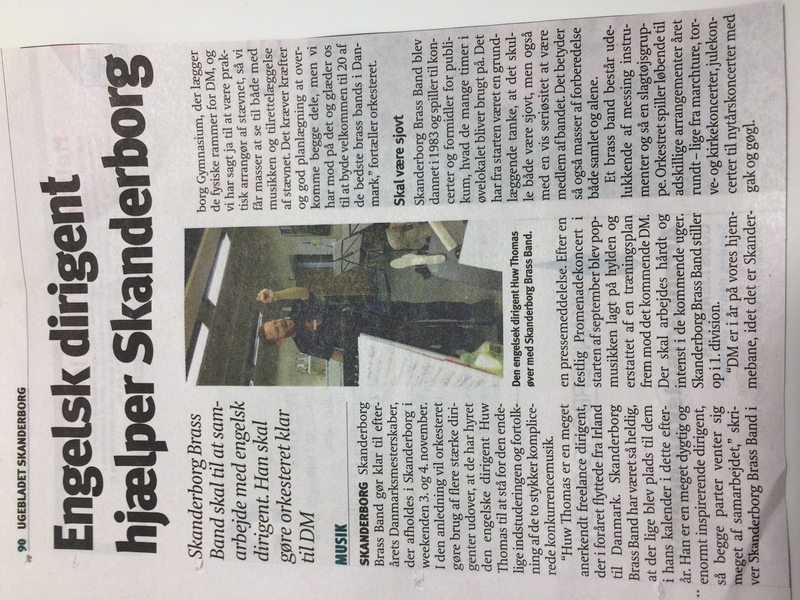 It all kicked off on the Friday with star players Magnus Brandseth and David Thornton giving a series of workshop masterclasses covering all aspects of performance – from breathing techniques and tonal exercises to multi phonics. 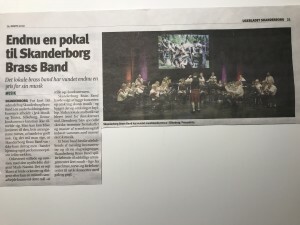 The Saturday was packed with music making – with 18 separate concert and performance events led by the high class competitions with entrants from both Denmark and Norway – including the first appearance of the Sotra Vest/Ulveseth Skolekorps Band from Bergen. 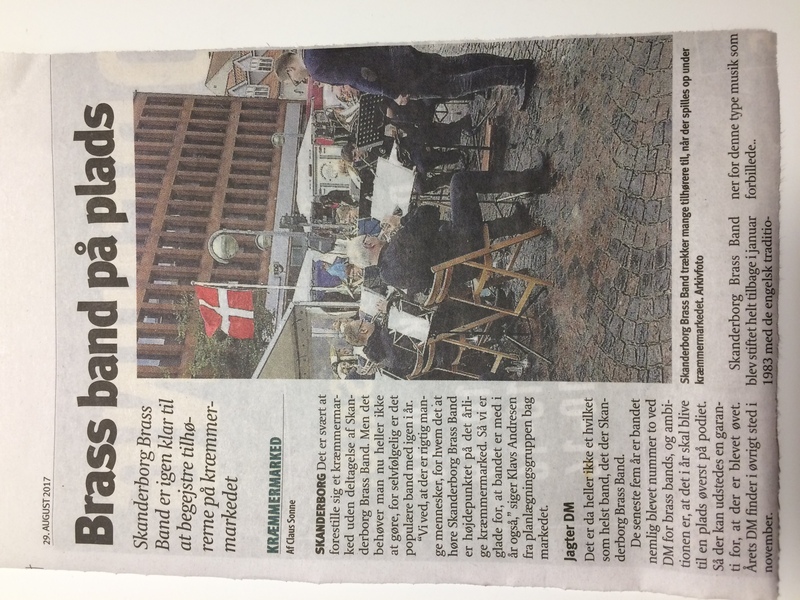 In Section B, the all female Brovst Pigegarde Band conducted by Peter Deichgraber won for a fifth time, with welcome returnee Newcommer Senex Brass second, and the excellent Sotra School Band (with their oldest member aged 19) from Norway in third. 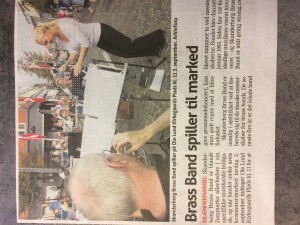 Section C was won by Logstor Garden directed by Marie Bak, who have participated every year since the start of the contest. 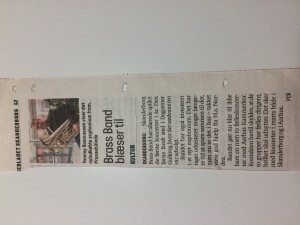 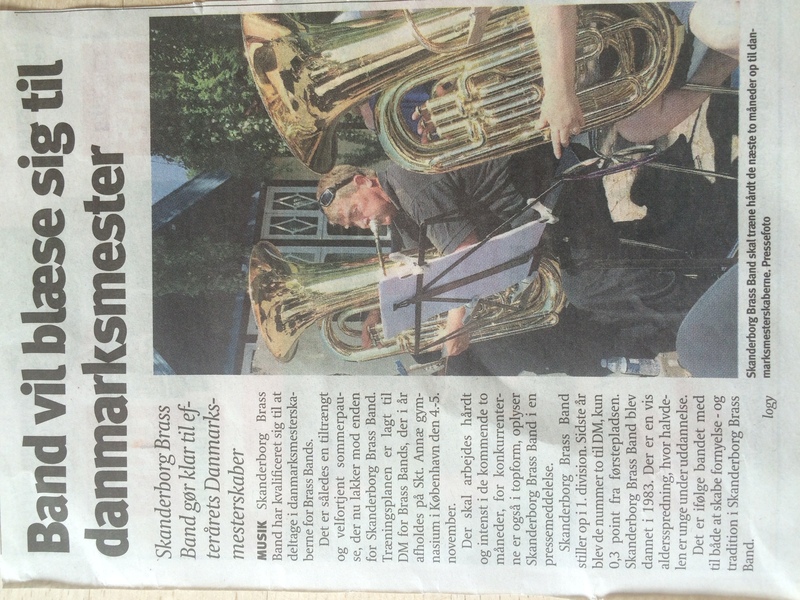 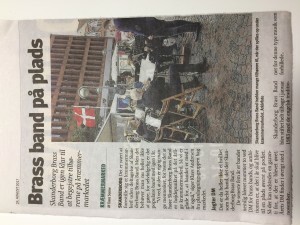 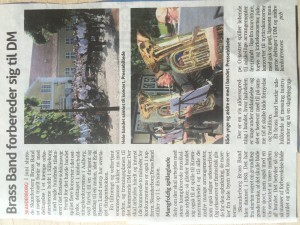 Henrik also told 4BR that the popular BBQ contest is now regarded as the unofficial Danish Championship for brass band ensembles. 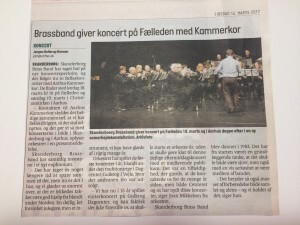 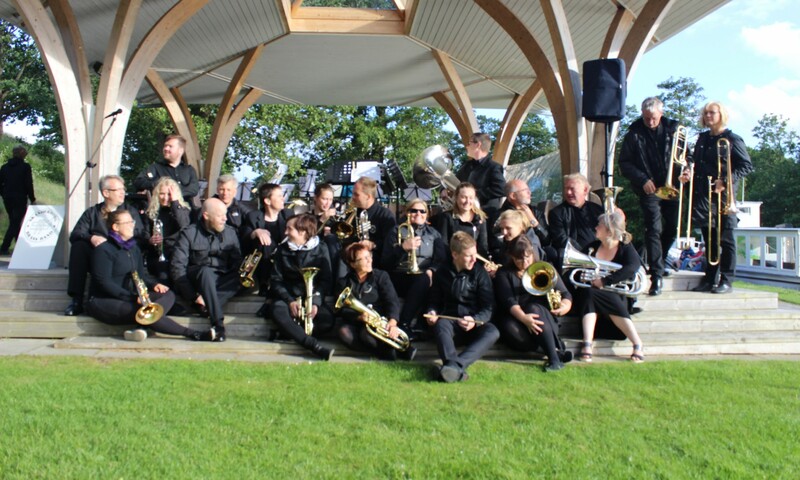 Founded by euphonium player Steffen Maersk, three ensembles performed to a very high standard this year, with the contest eventually won by the KVMMM Ensemble from Frederikshavn Brass Band. 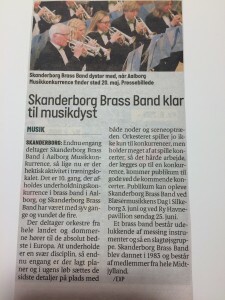 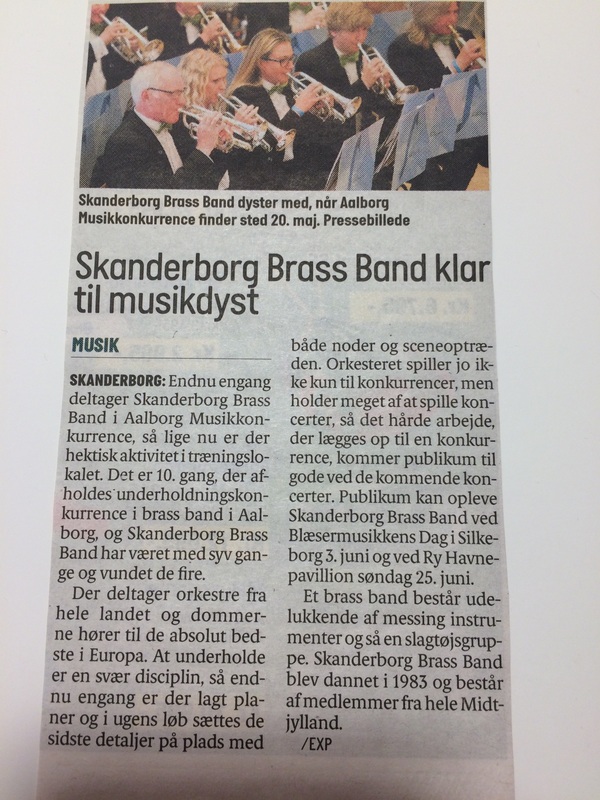 At the gala concert, the prestigious ‘Herbert Moller Prize’ given in honour of the founding father of the Danish brass band movement was presented to Jan Norgaard for his work with Sejs Blaeserne Band and with the Silkeblaes Contest.